 The Buddies are open to kids age 13 and under, with family-friendly special benefits aimed to please all ages. 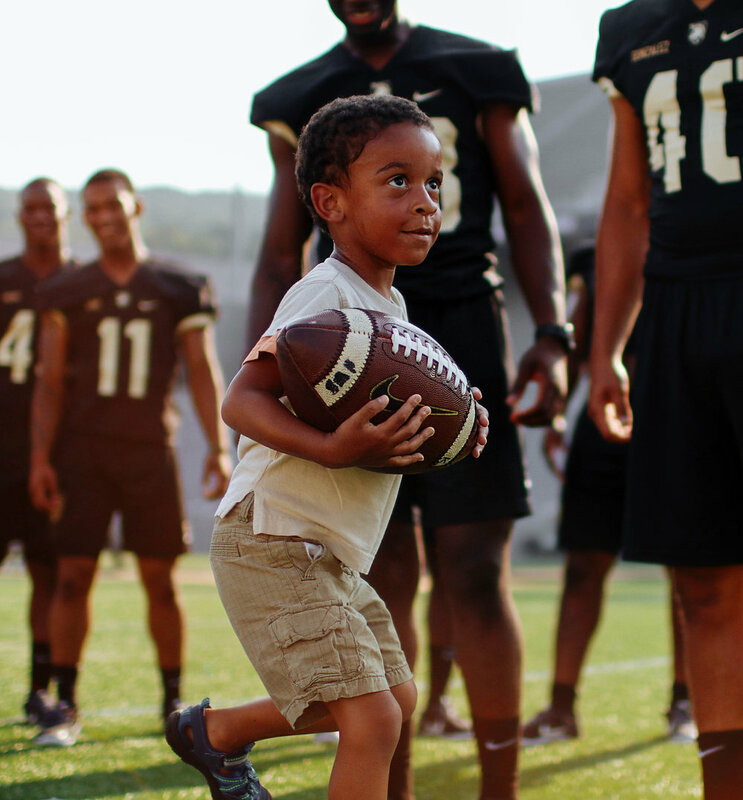 Bring the whole family out to games and create Black Knights fans for life! Register online, by calling the Army West Point Ticket Office at 1-877-TIX-ARMY, or by stopping by the ticket office at Gate 3 of Michie Stadium. If you register in person, you'll receive your Buddies Membership pack the same day! Note: When registering online, fans can only purchase one membership at a time. To purchase more than one, click "Continue Shopping" after the first membership registration is complete.